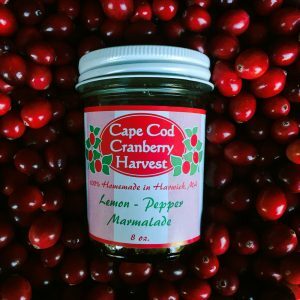 Your new kitchen companion! 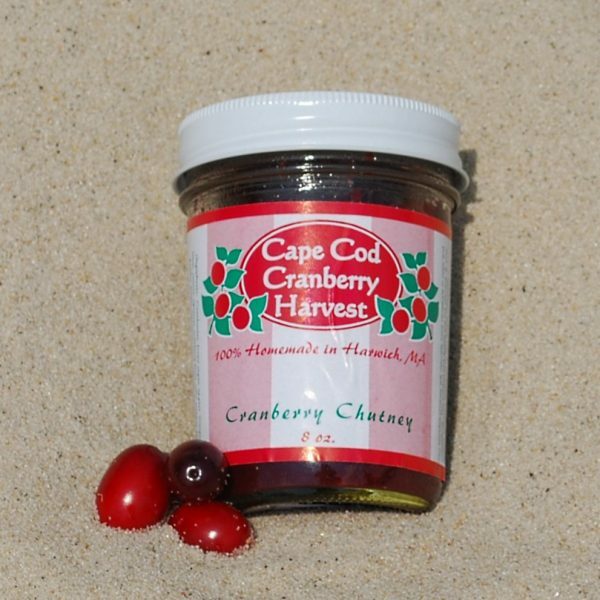 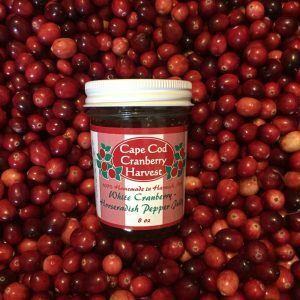 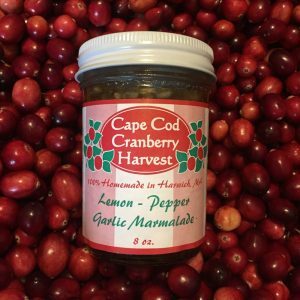 Our chunky blend of brown sugar, apples, warming spices and of course, Cape Cod cranberries, is a versatile and essential addition to your pantry. 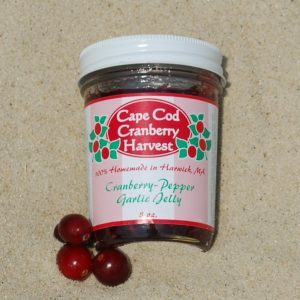 Add some pizazz to any sandwich or dress up your chicken salad. Vegetarian’s bonus – mix our chutney with veggies and rice for a memorable meal-maker.